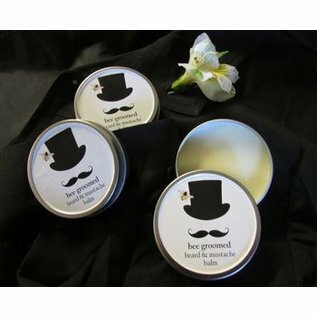 Bee Groomed is a grooming balm for mustaches and beards. Formulated with natural beeswax, cocoa butter and oils to control stray hair while conditioning and repairing dry damaged hair. Promotes healthy hair and conditions the skin. Lightly scented with a clean spa like scent. 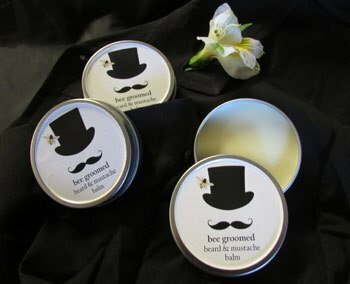 Created by Beeline LLC in Henniker, New Hampshire.